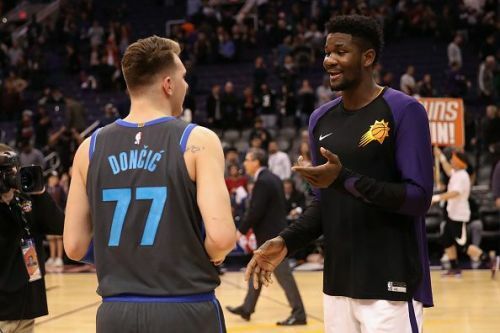 This hasn't exactly been a great week for the 2018-19 Rookie class considering their past exploits. A lot of them struggled this week, especially when it came to shooting the ball. A disappointing week sees Jaren Jackson Jr. drop out of the top 5, while Wendell Carter Jr. who was pushing for a spot among the big boys had arguably his worst stretch as a pro, averaging 7.6 Points and 4.3 Rebounds this week, which drops him out of the picture completely. Trae Young continues to do Trae Young things. We saw both the good and bad this week, as Young averaged 16.5 Points and 6.5 Assists in 2 games against the Mavericks and Celtics. He had 24 Points and 10 Assists against Dallas and followed that up with a stinker against Boston, with 9 Points and 3 Assists. Young continues to have great highs and some pretty bad lows, but that is expected I suppose, having to carry this Hawks offense which doesn't have a whole lot apart from him, but if Huerter can continue in this vein, then Young will get some much-needed help. His 3 point shooting is a concern, however, going 2/8 this week and over his last 6 games, Young is shooting a pathetic 15% from beyond the arc. His assists have been wildly up and down as well, but he's still comfortably leading all rookies in assists at 7.1-a-game. 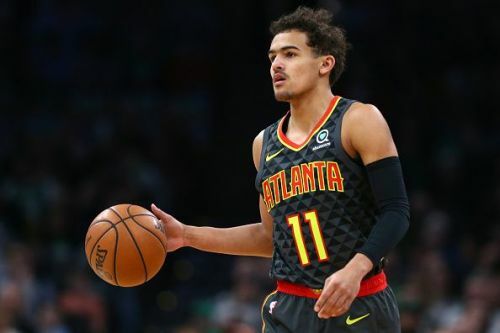 Next week promises some good returns for Trae, with the Hawks going up against 3 of the worst defensive teams in the league in the Wizards, Nets, and Knicks.